Pneumatic Industrial Tyres for ultimate performance. The original “Wide Wall” industrial tyre is a complete range of heavy duty industrial pneumatic tyres that match the right tyre to the job. Massive tread pattern and wide wall rim guard gives all round protection and durability. Designed to give the longest service life possible with the lowest down time. 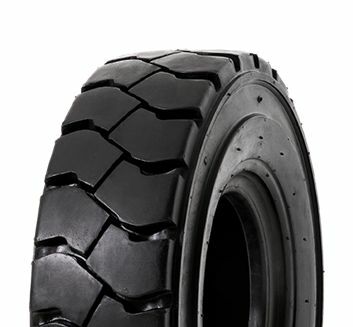 The Hauler LT is available in a variety of tread pattern configurations; including Half Tread & Smooth. Acknowledged as the finest quality, high performance industrial tyre on the market. Often copied … never surpassed.